South Africa kicked off their final ODI assignment before the World Cup with a win. They beat Sri Lanka by 8 wickets as skipper Faf du Plessis struck a sublime ton. The England women won the first T20I against their Indian counterparts convincingly. Meanwhile, Ian Chappell feels Aaron Finch’s introduction to Test cricket is probably the worst thing that has happened to Australia’s limited-overs skipper. Also, Morne Morkel who retired from international cricket last year and went the Kolpak way may be eligible to play the 2020-21 Big Bash as a local player after he relocated his base to Sydney. Moreover, former New Zealand player Bill Playle who made his debut back in 1958 passed away at the age of 80. South Africa’s premier white-ball spinner Imran Tahir has announced that he will bid adieu to the 50-over format after the 2019 World Cup later this year. The Pakistan-born leg-spinner wants the youngsters coming through domestic cricket to get a chance at the highest level. 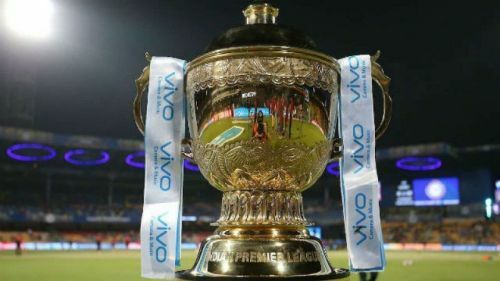 However, he confirmed that he would continue to play T20 cricket for South Africa and wants to be there at least till the T20 World Cup in 2020. When Cricket South Africa (CSA) recently released the list of contracted players, Imran Tahir was surprisingly left out. However, the 39-year-old confirmed that it was his decision to leave ODI cricket after the World Cup and hence, the decision. “I have always wanted to play in the World Cup. It would be a great achievement for me to play for this great team. 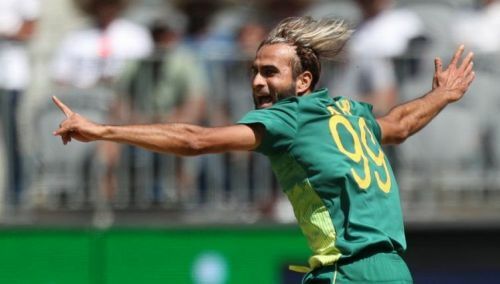 I have a mutual understanding with Cricket South Africa and going forward I decided that I would finish at the World Cup, that is why I am contracted until then,” Tahir was quoted saying. Tahir has played 95 ODIs so far and has picked up 156 wickets at an average of 24.56.